This week we got into some heavy thoughts about education. Thank you for going down that road with me. We’ll be right back in it next week, but for today, how about a lighter bit? 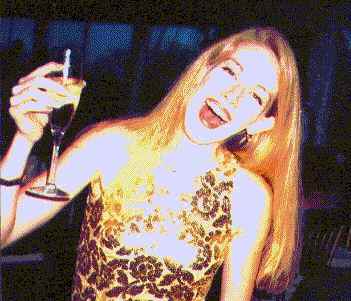 I am a big fan of champagne. So I read about it whenever possible. 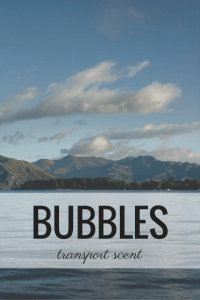 I came across an article that discusses new science about the bubbles in sparkling wines**. Physicists and Chemists came together with the help of mass spectrometry to give a little more heft to the notion that a large part of the enjoyment of Bubbly is the bubbles . . . more specifically, the scent carried by the bubbles. Let’s take a quick divergence – Sea Mist. 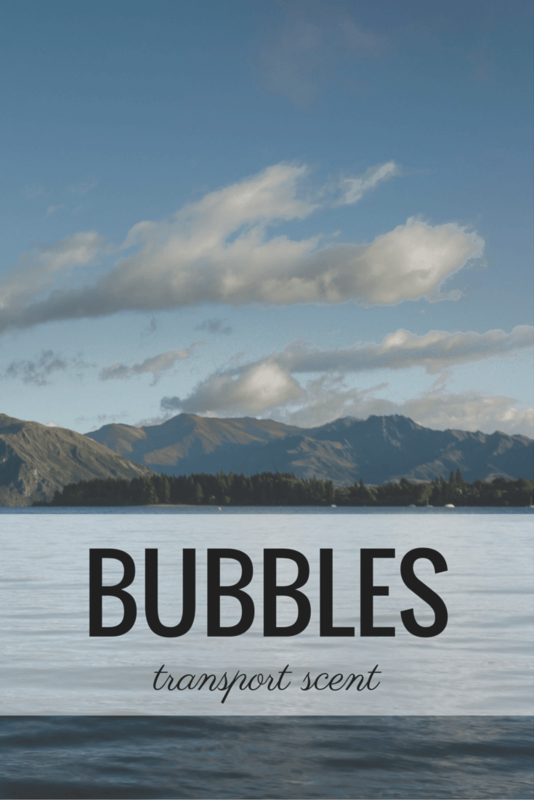 … bubbles trapped by the sea breakers action considerably increase exchange surfaces between the sea bulk and the atmosphere. The (sea) bubbles drag chemicals along their way through the liquid to the sea surface and finally burst and eject aerosol droplets into the atmosphere. Air bubbles trapped during rough sea conditions were found to increase specific organic concentrations in marine aerosols by several orders of magnitude compared with those found in the liquid. Back to the Bubbly, it means that the toasty, fruity aroma that you associate with champagne is captured in the bubbles in greater concentration than the liquid. That greater concentration is brought to the surface to tickle your nose. Before he passed away I had the opportunity to sing with Mr. Don Ho himself. It was a delightful experience. Tiny bubbles do indeed make me happy. Have a great weekend. **Liger-Belair, et. al, Proceedings of the National Academy of Sciences. How about a little Asti? Obviously a bit biased when it comes to this one! Kate, thank you for the light post to help us cruise through the weekend. Hope you’re having a great one. I need to do some extensive practical research into this – starting now! I could sure use a glass right now. I like champagne and never turn down a glass. You need to make the trip to Epernay if you haven’t and go tour the champagne houses and cellars there. 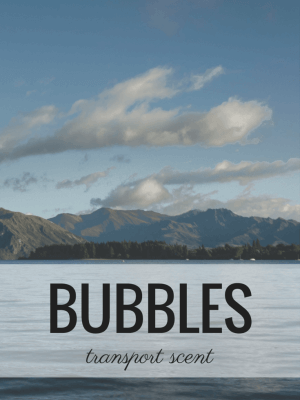 Interesting facts about champagne bubbles, both the tiny and large ones. And who doesn’t like the smell of sea air. Have a toast for me. And sipping wine of any kind first, opens the vocal chords! So what causes the bubble in Champagne. Bubbles make a difference, if nothing else in the texture (ummm funny word to use but seems to fit) of the drink. I knew a woman who added sugar to fizzy drinks to take out the fizz. Of course I had to try it too. Yuk. No joy to be found there.